Use the Akro-Mils 9-rail organizing rail system to turn your ProCart Large Utility Cart (model 30936) into an efficient workstation. These steel rails work with AkroBins, InsightBins, and other products to instantly create a productive setup. 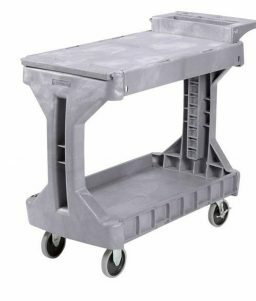 SKU: LS-30906AM Category: Utility Carts Tags: akro-mils cart, utility cart rail system, utility cart workstation Brands: Akro-Mils. 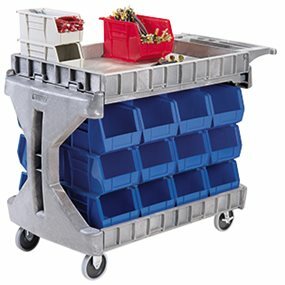 The Akro-Mils ProCart Large Utility Cart (model 30936) is very popular among facilities maintenance personnel for storing, organizing, and moving tools, parts and other items. You can do more with your large cart with this innovative rail system from Akro-Mils. This rail system makes the cart even more useful. 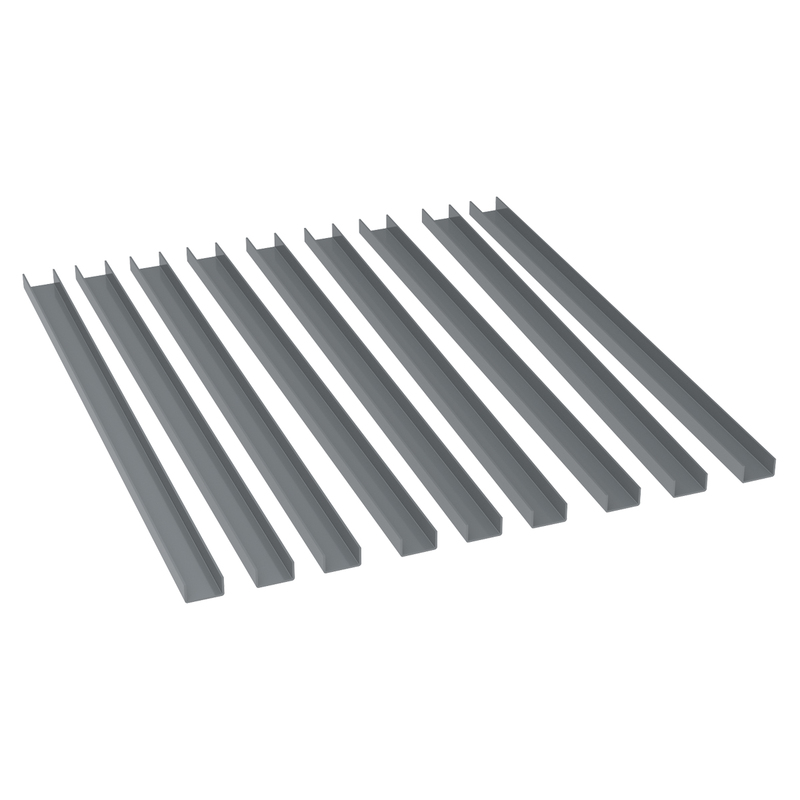 Akro-Mils 9-Rail System is made of strong, 14-gauge steel, and is designed specifically for use with their Large ProCart (Akro-Mils model 30936). Use this set of 9 rails to create workstations by hanging AkroBins, InSight Bins, (sold separately) or a number of steel frame small parts cabinets under the cart. 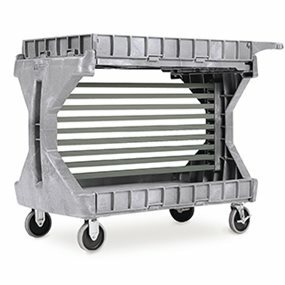 With this innovative rail system, you can do so much more with your ProCart utility cart. 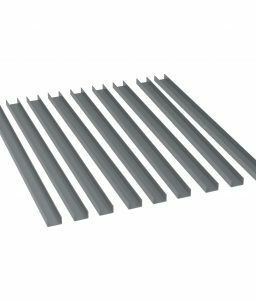 Watch the Akro-Mils product video to see how their 9-rail steel rail system fits with their other products offered on OnlineSafetyDepot.com.